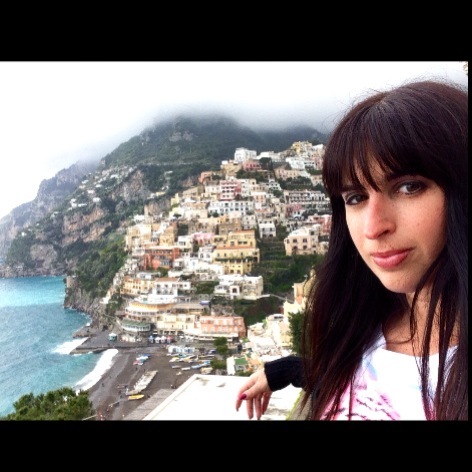 LOVE LOVE LOVE the Amalfi coast. And I would also happily return to Rome anyday. I tried but Naples just didn’t click for me. Naples is definitely a one time trip, but I even felt that way about the Amalfi Coast. Just a lot of work to get around. Just happy I got to experience both.If you ever come to NY, let me know!